Troops of 251 Battalion have arrested a female suicide bomber attempting to wreak havoc on Maiduguri, the Borno State capital, the army said Tuesday night. The female suicide bomber, identified as Shaidatu Adamu, is a 19-year-old from Gwoza. She was arrested at Goni Kalachari, near Muna Motor Park in Maiduguri. Muna Park had witnessed several deadly suicide bombings in the past. 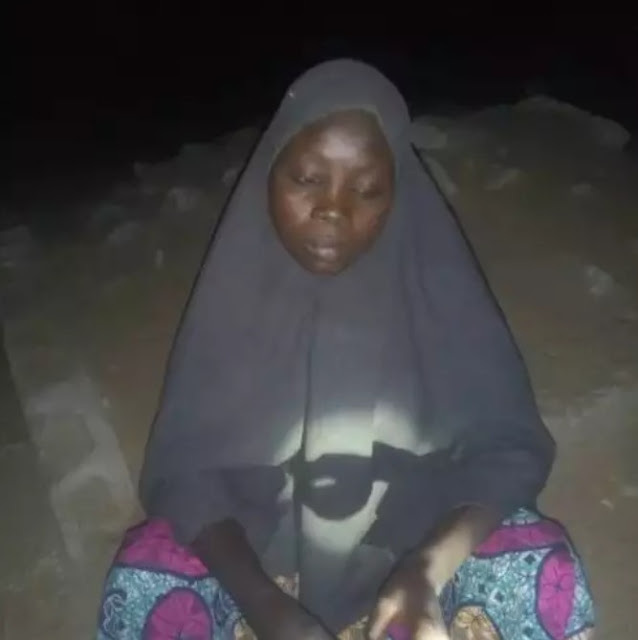 “Troops of 251 Task Force Battalion Maiduguri arrested a female suicide bomber who attempted to infiltrate Maiduguri to detonate her suicide vest and inflict maximum casualty on innocent Nigerians”, the army tweeted on Tuesday night. 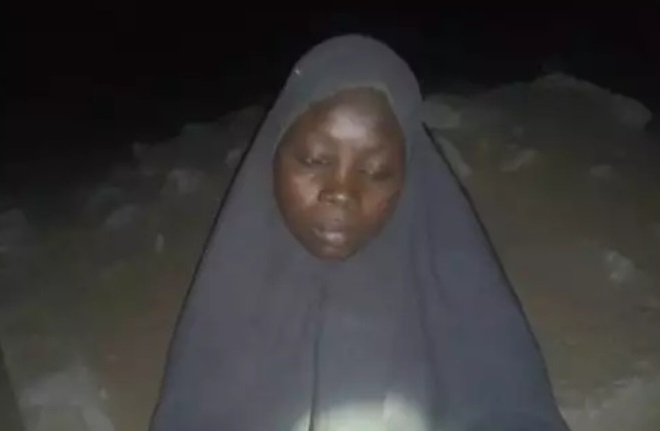 She was reportedly captured by the Boko Haram three years ago and had been in Sambisa Forest with them. “Upon interrogation, she said her name is Shaidatu Adamu, 19, from Gwoza in Borno State. She was sent on a lone mission. She confessed that she had been in Sambisa Forest for about three years. “Consequently, troops from 47 Explosive Ordinance Device Battalion were invited to diffuse the explosives. She has been transferred to 7 Military Intelligence Brigade, Maiduguri, for further investigations,” the army said. The arrest of would-be-bomber Shaidatu, coincided with the warning issued by the army to farmers in Maiduguri, to return home before dusk. The advisory said the farmers must return home by 4 p.m everyday as from Tuesday.